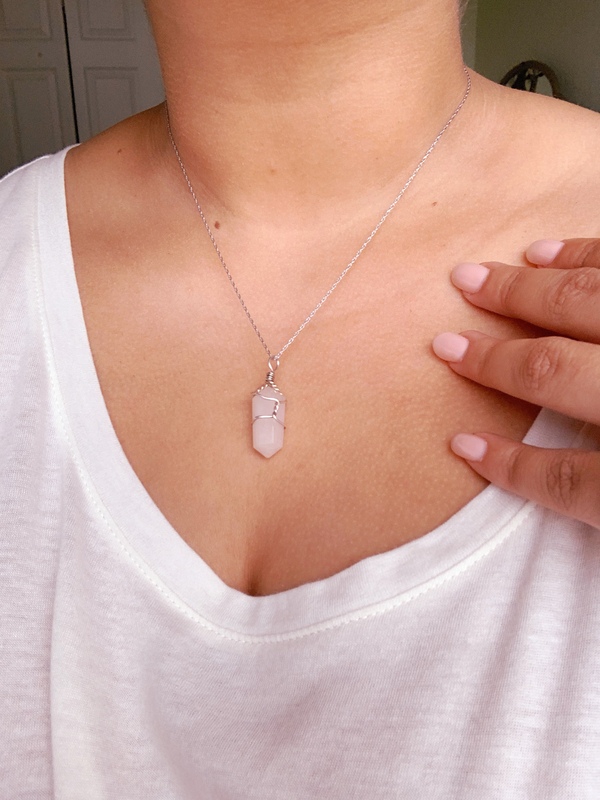 After my goddess provision unboxing, I got really inspired to talk about some crystals that have become very important to me. I’m going to share my favorites and their energies. These are in no particular order so I hope you enjoy and start to explore crystals for yourself. They’re such magical and beautiful pieces from the earth. This one is very important to me. The energies that this beautiful crystal resonates is all types of healing properties. Something that I love is how cleansing this particular crystal is. She clears your spirit and mind of negative energy. She can also help align your chakras. So when I’m feeling all over the place and I can’t pinpoint my emotions I wear my clear quartz crystal. I highly recommend this one to start your collection because she only wants to be there for you when youre not feeling all the way together. I love Jade! Jade is used for calming the mind and body. I wear jade when I’m not having a good mental health day. She helps with my anxiety and when I’m not feeling the most confident in myself. Jade is also a purifying stone. 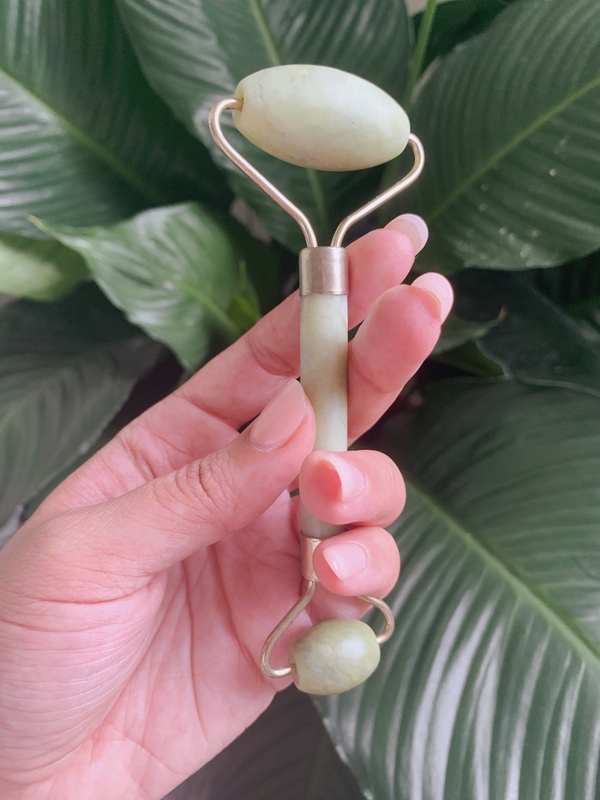 I have a face jade roller which I think is great to use at the end of the day because you’re purifying your face after the end of a long day. I highly recommend jade for anyone who deals with low self-esteem and anxiety. Amethyst was one of the first crystals that I fell in love with. 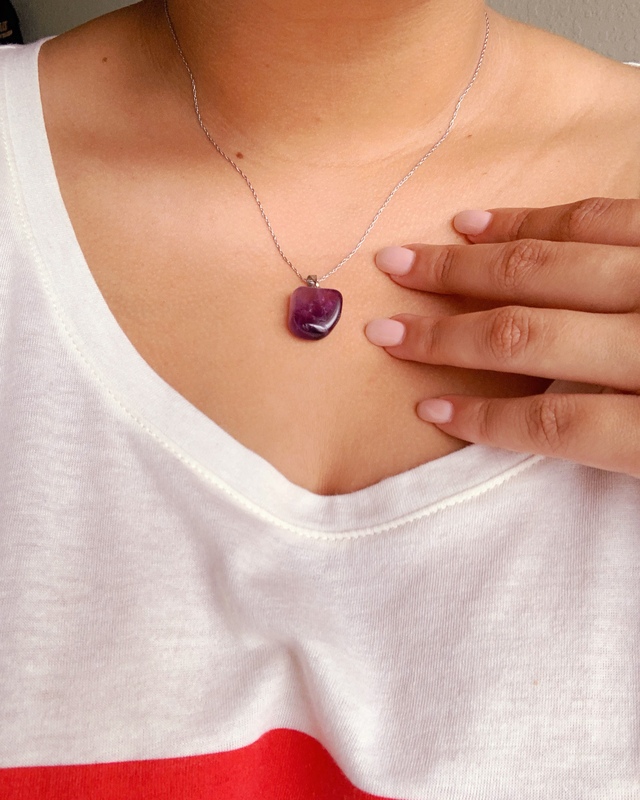 Amethyst is amazing at removing negative or low energies. She is also a very calming stone. Perfect for meditating with and having around on some of your most wound up days. But she is also very protective. I recommend taking an amethyst stone with you while traveling or meeting new people to shield so many energies coming at you at once. I love this stone so much. 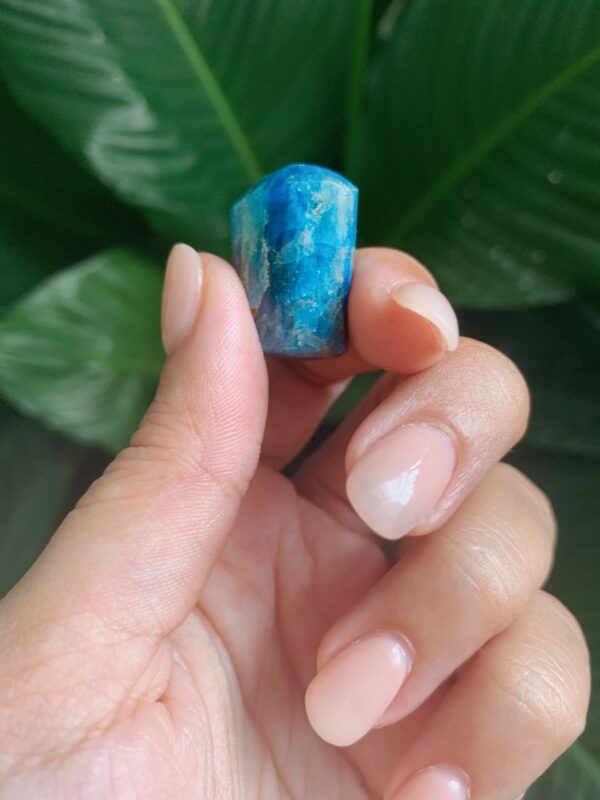 She is a great stone to have in your collection when you start or when you are already on your self-love journey. She reminds us love is in all of us and we just need to know how to display it. Also a bit of a feminist icon! Her pink hues and feminine feels is what every woman needs. 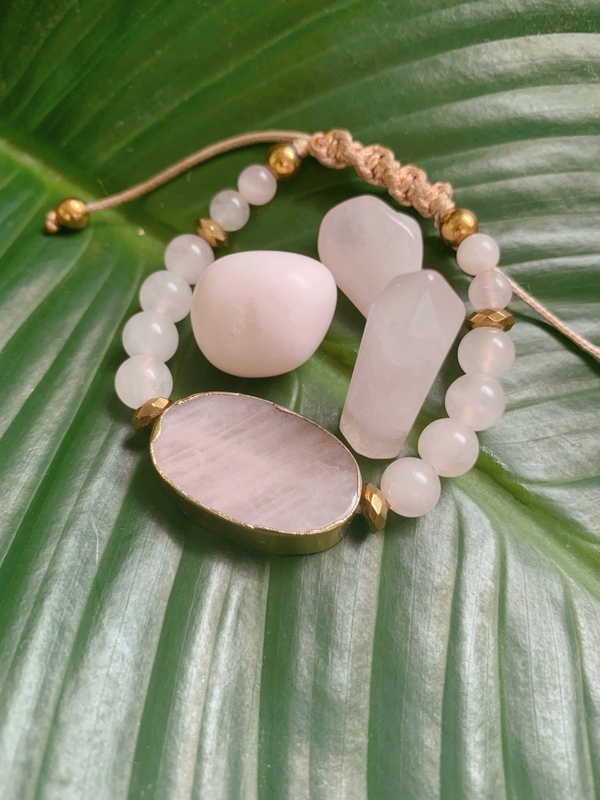 We just live for all the love vibes around here so including rose quartz in your collection is an essential. This bad boy right here is my secret weapon when it comes to accomplishing all my goals. This little guy, keeps me sane. He holds the energy to help clear my head of all the conflicting thoughts in my head (because there are a million a day) and helps me see the end to my goals which puts me back on track. I usually keep him close to the window to stay charged up because succeeding in a goal or dream is an everyday practice. I really hope you enjoyed this and I hope it inspires you to get into these amazing pieces from earth into your daily life. If you want to check out more – follow me on pinterest! All I do is create boards about crystals, sacred geometry, tattoos and so much more! Also on instagram where I talk about this and a lot more too.